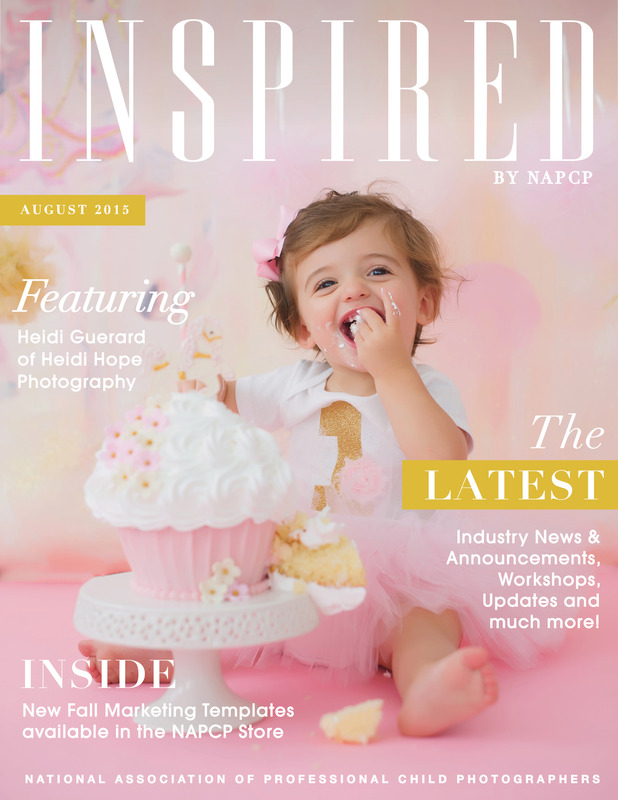 August 2015 Newsletter featuring Heidi Hope Photography! 31 Aug August 2015 Newsletter featuring Heidi Hope Photography! Click here to read the August 2015 Newsletter!